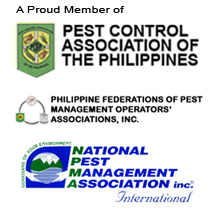 To prepare the company to take on the next growth surge and in its role in the new paradigm for the Philippine pest control industry, Bio-Tech Environmental Services Philippines, Inc. has reorganized its pest control operations into zones. 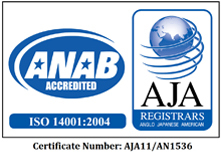 Long recognized by its clients for its customer focused pest control services, Bio-Tech Environmental aims to continually improve its services and this move assures personalized, consistent, efficient and enhanced responsiveness in serving those who chose to invest on quality, reliability and peace of mind. Bio-Tech Environmental’s pest control and termite control operations in Metro Manila is divided into three zones: Metro Manila West, Metro Manila East and Metro Manila North. 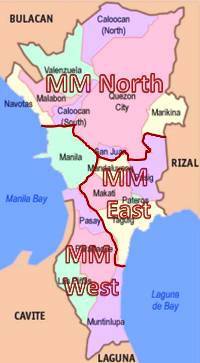 Beyond the National Capital Region, other zones for expansion are North Luzon, South Luzon, Visayas and Mindanao. Metro Manila West zone covers the following areas: Manila City, Pasay City, Paranaque City, Las Pinas City, Muntinlupa City (including Alabang), and areas in Cavite (including Tagaytay) and Batangas (including Nasugbu). Metro Manila East zone serves Makati City, Mandaluyong City, Pasig City (including Ortigas Center), Pateros City, Taguig City, and the province of Rizal (including Antipolo City). Metro Manila North zone includes Quezon City, San Juan City, Caloocan City, Malabon City, Valenzuela City and Marikina City. The rest of the new zones including the areas covered by the branch office in Cebu will be featured in a separate blog post. 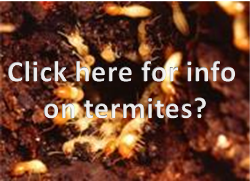 For your pest control services, including termite control service, needs in any of these zones, you can just dial (02) 638-2566 to reach our Customer Service Representatives. They will gladly discuss with you your pest concerns and related queries, and if necessary, arrange for our Pest Control Professionals to visit your place.